If you’ve been hanging around here a while, you’re probably aware that I’ve made no secret of being kind of a cheerleader for the Chikyuu Boueigun.Earth Defense Force series here on the site. I absolutely loved the original US release, Earth Defense Force 2017, so much so that I went out and imported the prior PS2 releases in the series because I couldn’t get enough giant insects and the shooting thereof. I wasn’t the only one who fell in love with the simplistic silliness of the series, however, and D3 Publisher has played to the cult following EDF has found in the US twice now, to limited success. 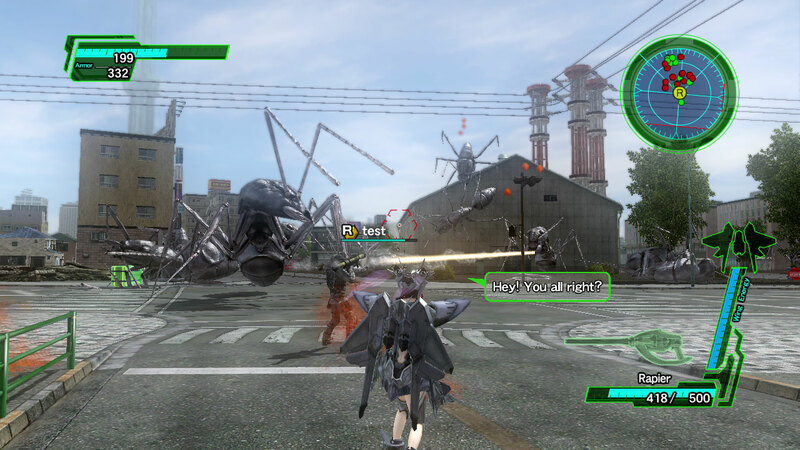 Their first kick at the can, Earth Defense Force: Insect Armageddon, was essentially a western take on the concept that worked well enough but was, in many respects, a completely different experience altogether. 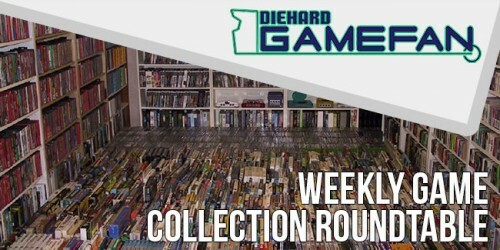 Their second go-round, Earth Defense Force 2017 Portable, brought back the magic of the original with some online play and added content for those who hadn’t played it or couldn’t live without the Pale Wing flying class, though it didn’t add much beyond that. Well, after seven years of radio silence and alternate attempts to appease the fanbase, Sandlot has finally given the fanbase what it’s been waiting for in a brand new EDF experience, dubbed Earth Defense Force 2025. At first glance, it’s clear that Sandlot was paying attention to EDF:IA when it was released, as Sandlot has co-opted some of the ideas from that game, specifically the multiple character classes, and redone the ideas in their own unique, Sandlot way. The end result is a game that gemerally recaptures what made the original EDF 2017 experience so much fun, though not without a few hiccups along the way. 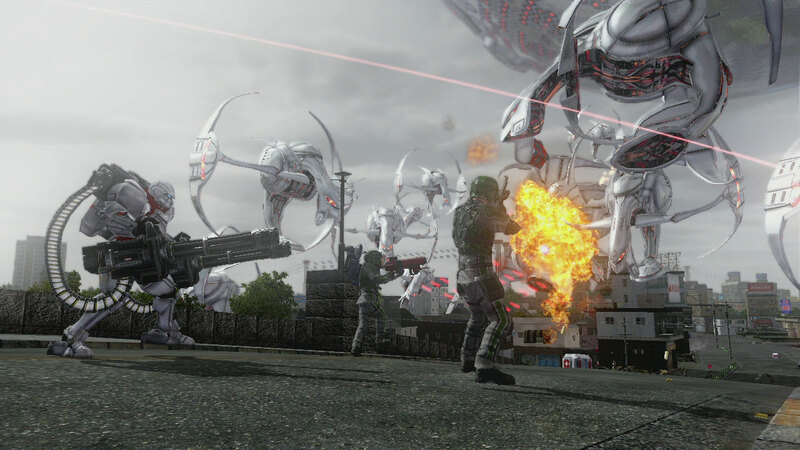 The plot of EDF 2025 is basically a direct continuation of the original game: the Ravagers, the aliens from the original game, have come back to Earth after an eight year hiatus, with a larger and more developed force, and it’s up to the new and improved EDF to put their invasion down once again for the good of mankind. You once again take on the role of a member of the Storm team, a small (and presumably elite) team of soldiers who basically exist to get the job done because basically nobody else can, so it’s up to you to save the Earth because nobody else can do it. Much of the plot exposition elements that made up the prior game are back this time around, so you’ll frequently receive reports from your superiors on alien performance levels and how badly your allies are failing along with random radio chatter and bits of news reports from around the world to keep the plot moving along to the extent that it matters. While the original EDF 2017 featured a plot that seemed to be campy by accident, EDF 2025 seems to be more self-aware of how bad its plot is, and in many cases goes out of its way to try and be worse. In particular, any dialogue written for EDF’s newly added scientist/doctor staff member is the absolute dirt worst, whether he’s screaming about the impending death of the human race, explaining things the player already knows, or seriously attempting to explain how dragons evolved from wasps. The remainder of the plot and dialogue mostly retain the charm of the original game fine enough, even if there’s some nudging and winking going on there. 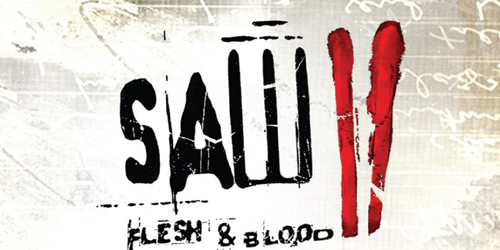 For those who’d rather focus on what they can do with the game, the single player campaign and local split-screen multiplayer options from the original are intact here, and the game also offers online play for up to four players (and even supports local and online multiplay simultaneously). There’s also a competitive mode where players can fight one another online, for those who are into such a thing, so you can take turns blasting your friends on purpose instead of by accident if you’re down for that. EDF 2025 has a look to it that is, technically, somewhere between EDF 2015 and EDF:IA, but is aesthetically more interesting than either. The game isn’t pushing the technical capabilities of the Xbox 360 by any means, and it’s apparent that the texture quality is a good bit below that of EDF:IA, but the game generally looks okay enough. You can tell what the various insects, monsters and robotics are supposed to be on sight, the draw distance is improved over its predecessor by a good bit, and the animations are, for the most part, more consistent and less jerky than in the prior release. The game also does a lot with its game world to make up for its lack of technical proficiency, as it makes every effort (in later states) to absolutely fill stages with enemies to face, and in cities basically everything can be destroyed if you pour enough explosives into something. The stages are also massive and have some personality to them, even if they tend to repeat a bit, and it’s fun to run through them and blow stuff up. When stages really fill up with enemies and special effects there can also be a bit of obvious slowdown, however, especially online, and since it can take upwards of a minute for destroyed enemies to disappear you can find yourself surrounded by bodies and wreckage, which gets annoying when it happens. Still, the game is really more about cramming lots of enemies on-screen at once than it is about being visually impressive in any way, and it does what it does well enough that you’ll likely be fine with it if you can overlook the issues. Aurally, the music is mostly swelling orchestral score that’s fitting to the mood of going off into battle against impossible odds, which is amusing in its own way given the absurdity of the experience, but overall the soundtrack works fine. The sound effects are also just fine, if a bit repetitive, and nothing feels terribly out of place or poorly handled, though effects repeat a good bit across insects and weapons. There’s a solid amount of voice acting from your squad mates and the EDF support personnel who provide you with updates, and while some of the voice work is overwrought and over the top, none of it’s bad really. The commander is still especially awesome, as he delivers all of his lines with the most dramatic voice work he can muster, waxing philosophical about how the EDF is going to go down fighting against the alien menace while you’re shooting giant tarantulas, and it just sells the experience in a way that has to be seen to be understood. For those who’ve played the original US release, EDF 2025 is basically similar to that in most respects: it’s a third person shooter where you just run around and smear things, either directly (in the case of the Ranger class) or with some odd changes (with the other classes). Most of the controls are fairly easy to grasp: you can run around with the left stick, look around with the right stick, and shoot at things with the triggers (usually), all of which you can figure out within a few minutes. You’re also given a button to switch weapons/layouts as needed, and a manual reload has been added into the game this time around so you don’t have to deplete your ammunition in order to reload your equipped weapon, as you did in EDF 2017. 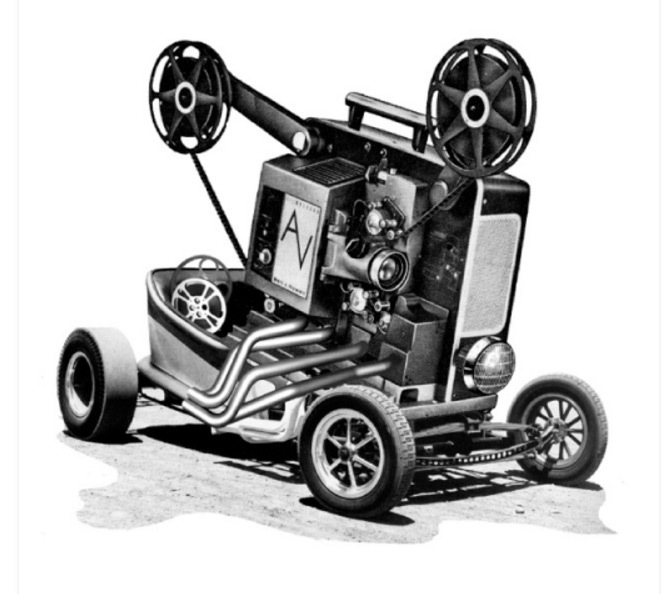 There are also several vehicles to pilot in the game, as it was in the prior release, though marked effort seems to have been made to improve the functionality of these vehicles, as they’re generally much more useful and functional than in the prior release. Each vehicle allows for one pilot at the minimum, and several allow for gunners to jump in and use secondary weapons (such as machine guns or missile launchers) that the pilot cannot directly access. As only two classes (Rangers and Air Raiders) can actually pilot vehicles, this actually allows all four playable classes to contribute when vehicles are in play, which is a nice touch if nothing else. Whether you get into vehicle usage or not, though, you’ll find that, on a base level, the game is easy enough to pick up and play, and you should be able to pick the game up and get the basics down inside of a few minutes with little difficulty. The biggest change that comes into play in EDF 2025 is that of the multiple playable classes. The game carries over the Ranger class from the prior game, which is your bog-standard soldier who fires projectiles at things until they die, as well as the Wing Diver class from EDF 2017 Portable, which is a flying energy-weapon based class that is fast and agile, but glassy as all get-out due to light armor restrictions. Two new classes make their debut here, both of which seem to be heavily inspired by EDF: Insect Armageddon, though with Sandbox’s own personal take applied. The Air Raider class is a support class that can wield explosive weapons, but mostly works by summoning in support tools, air strikes, and vehicles that can help turn the tide of battle, as well as paint targets for the Fencer class. Fencers are meant to be walking tanks of sorts, as they’re slow and wield powerful melee and ranged weapons, though they can also off-set this with boost packs that change relative to the weapons equipped (so some let them dash, others jump) and shields to protect themselves from harm. They’re also the only class that can equip four weapons (in sets of two) at one time, so they can have two different loadouts relative to what’s needed on the battlefield. These four classes add a lot to the experience, in theory, as each class plays differently from each other, and there’s a distinct difficulty curve to using them, so you can slowly ease from the Ranger to the Wing Diver to the Air Raider to the Fencer as you learn the game more, to keep you engaged beyond what the Ranger class can offer. Now, in the EDF 2017 Portable review I mentioned that the EDF franchise is, on a base level, generally broken, and while that’s not as apparent here, it’s still a factor. Levels repeat, enemy AI is questionable, every mission is about murdering as many giant bugs as possible and there’s a good deal of Dynasty Warriors style repetition going on here. The trade-off for that, as it was in the prior games, is the ability to wield crazy weaponry against massive forces of aliens, and that’s also very much in play here, and as you’d expect, it’s been expanded for the sequel. There are several reoccurring enemies from the prior game, but all new enemies have been added, including shielded robots, destroyer spaceships, dragons and more, as the game actively makes an effort to be crazier than its predecessor, with successful results. Further, each class has a veritable smorgasbord of weapons to choose from that can be unlocked by playing through each of the stages, and each difficulty (there are five in total) unlocks new weapons to play with as you go. You’ll also find plenty of armor pickups that increase your overall health levels, so you’ll consistently find yourself becoming stronger as you play to match your opponents. This actually creates something of a difficulty balance when playing that provides you good reason to play through each difficulty, as you’ll find that completing Easy leaves you well prepared to play on Normal, which prepares you for Hard, and so on. With four classes to clear out and unlock everything for, this becomes even more of an interesting proposition for those looking for the most bang for their buck, as each class has crazy weapons and support tools they can use, making all of the classes worth investigating if nothing else. This all ties into the other big draw of this game, which is the online multiplayer component. You can bring up to four players (local and online) into a game, each with their chosen class and color scheme, and play through the missions that are normally available offline with your friends as you see fit, in whatever difficulty level you choose. Now, it’d be easy to just have someone who’s been playing for entirely too long at one time jump in and wipe everything out, so the online mode attempts to balance this out somewhat in a few ways. First off, each difficulty limits the amount of armor a class can have in any given stage, so someone who’s played through all five difficulties and is boasting an armor level that is in the high thousands will still be capped based on the difficulty level chosen. Further, weapons are also assigned levels based on what difficulty level they were unlocked during, and each difficulty limits the maximum weapon levels that can be used on a stage-by-stage basis, so you can’t bring a level fifty weapon into an Easy difficulty stage. Finally, enemies take and deal more damage the more players are active in a mission at one time, so you’ll find that it isn’t a cakewalk going through a stage with four players, as the game balances itself against this. In theory, this is a great way to keep online play fresh and challenging overall, and it can give players a lot of fun to have online when playing with their friends, especially since each job has its own unique roles to fill and tasks to perform that complement each other nicely. With nearly a hundred missions to plow through across five difficulty levels, online and off, you’ll easily lose ten to fifteen hours completing the campaign with any one class once, and if you’re the sort of person who wants to do everything possible, you could easily lose hundreds of hours to the game if you let yourself do so. There are also mission packs available online as DLC that further increase the amount of things you can do with the game, which feature new enemy types (well, reskinned enemy types anyway) to beat, so there’s even more to do if you’re inclined to download these. The sheer volume of things to unlock and stages to plow through in the core game is impressive, however, as each class plays differently from one another and the difficulties do impressively ramp up from one to the next, giving players a good amount of variety and making progression a steady, gradual thing that can be appreciated. For the price tag, EDF 2025 offers plenty of content to see and things to unlock, and from that perspective, if nothing else, the game is easy to recommend to genre and franchise fans alike. That said, it’s far from a perfect game, and not just for the obvious reasons I mentioned above. The single biggest issue with the game is that it is unbalanced as hell, to a point where it’s actively frustrating if you’re not playing as the Ranger class in offline mode. One point that can be made in EDF: Insect Armageddon‘s favor is that each class was basically playable by anyone at any point, despite the limitations of the game; EDF 2025, on the other hand, makes playing as anything but the Ranger class a chore a lot of the time. Learning the nuances of the Fencer class takes an extensive amount of time, Air Raiders have limited usefulness in several of the stages in the game, and while the Wing Divers do get some useful tools, they’re always going to be substantially weaker than every other class health-wise. This is all fine, to a point, but when you watch everyone you play in a group with go to the Ranger class exclusively because the other classes are so onerous at times (I stuck with Wing Diver because someone needs to collect the power-ups) it tells you something. Further, while online play is theoretically well balanced, in practice, the limitations are annoying to anyone who wants to just jump in with friends and play, and turning them off is borderline insanity for anyone but the most diehard fan. This wouldn’t be so bad if the difficulty seemed to be balanced, but this is often not the case, as the enemies are all over the place in terms of balance. Spider enemies in particular are absurdly overpowered relative to anything else, while the wasp enemies are borderline useless, and battles with queen insects take entirely too long with four players active on higher difficulties, even with comparably leveled gear. If the game were a technical marvel one could argue that the difficulty is warranted, but sadly, EDF as a series isn’t this thing, so it makes online play far more frustrating than it should be. Also, on the minor complaints side of things, the new “grab” attacks ants get are horrendous from a mechanical perspective, ragdolling takes way too long to recover from, the game is still a heavy loader between missions, everyone I’ve played with has experienced at least one game-crashing bug, and swapping between mission packs online requires you to quit the session entirely, which is a hassle. 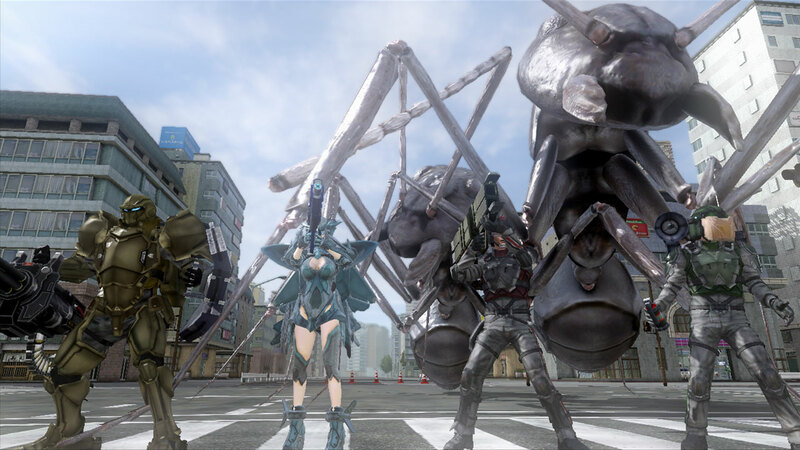 For those who love the EDF series, Earth Defense Force 2025 is going to be an easy game to recommend and jump into, as it’s more of the same but with enough new content to keep them coming back; for those who don’t, however, this game is harder to recommend, because… well, it’s more of the same, with new flaws added in. The plot is still as silly as ever, the visuals have been improved but still aren’t really taxing the console to any extent, the voice acting is still as ham-fisted but perversely enjoyable as ever, and the rest of the audio is perfectly fine overall. 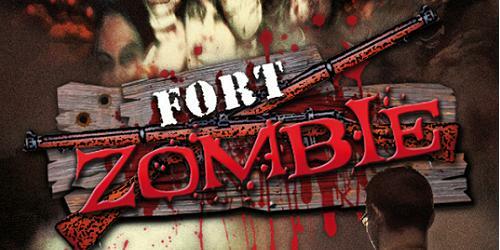 The game is simple enough to pick up and play but offers four character classes to jump in and play with, there are a ton of new weapons to unlock and work with across five difficulty levels, and the online play adds some much-needed replay value to the game that makes it a fun time with like-minded insect slayers across the country. However, the game is balanced out in a way that is decidedly Japanese, meaning that it can be hard to get into any class but the Ranger without a strong time commitment, the online balancing is rough in places and unlocking the ability to turn off limits is onerous, and lots of little technical issues mar the overall experience. 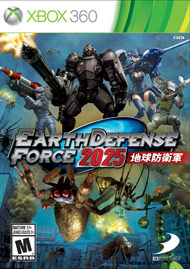 It’s not that EDF 2025 is bad so much as it is that it’s not the goofy, simplistic underground game its predecessor was; fans will love it, to be sure, but it’s harder to recommend overall to anyone who isn’t a fan, and it tries too hard to be deep and challenging for a cheesy game about killing giant bugs. 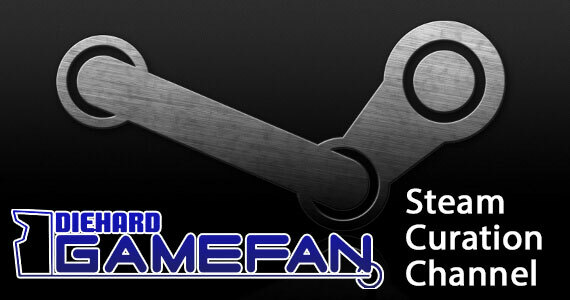 If you take nothing else away from this review, take away this: I, personally, like Earth Defense Force 2025, and will be playing it long after this review is done, but if you’re not the kind of overly interested fan I am, it’s probably going to be harder to like than you might be ready to deal with. The game feels like a B-movie brought to life, between the nonsense plot, improved but no less technically spotty visuals and cheesy dialogue, though the rest of the audio is perfectly serviceable. The gameplay is simple enough to jump into and work with, but the four character classes all have their own unique play styles, and between the class variety, difficulty variety, online play and sheer volume of stages and unlockable weapons, it’s easy to see how the game could be a deep, engaging experience for anyone who can deal with it on the whole. However, any class beyond the Ranger class requires a good bit of time investment to really understand and work with, the online balancing is poor and the limits imposed on the player in online mode are frustrating in general and to turn off, and the game is spotty with minor technical issues here and there that take more away from the experience than they should. EDF 2025 is, in most respects, an improvement over its predecessor, and fans (like myself) will certainly love it, but it’s not the stupid fun game its predecessor was, and its difficulty and balancing take themselves far too seriously when compared to the rest of the game. I certainly love the game, and if you loved EDF 2017 you probably will too, but it’s a harder game to recommend than it should be, and that’s kind of a shame. 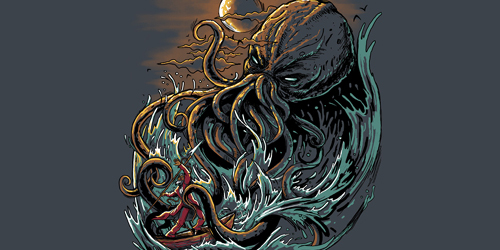 Diehard GameFAN Presents: O R’lyeh? We sent a goddamn spider into motherfucking orbit, which is still my favorite game thing so far this year.